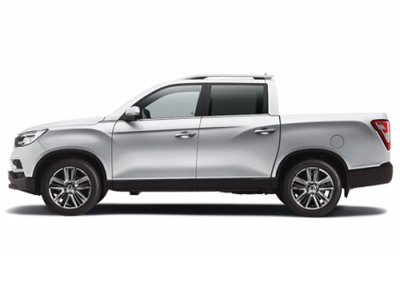 Autostrada SsangYong may disclose your personal information in certain circumstances. 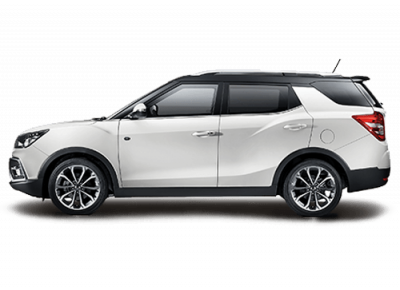 Autostrada SsangYong relies upon the personal information we hold about you to efficiently conduct our business of providing motor vehicle sales and services. For this reason it is extremely important that the information we collect is accurate, complete and up to date. The protection of your personal information is a priority for Autostrada SsangYong. 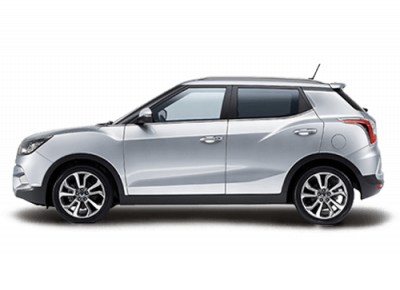 Can I access the personal information Autostrada SsangYong holds about me? 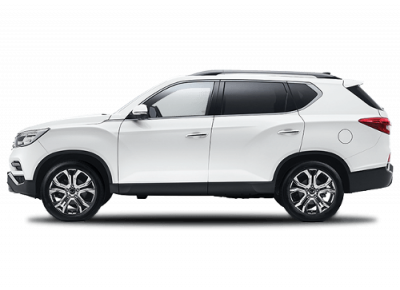 Autostrada SsangYong may be required by law to retain your personal information for a period of time after you have finished a relationship with us. After the required time has passed, we will attend to the destruction or deletion of your personal information.